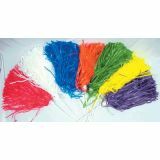 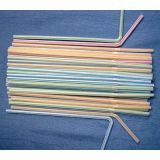 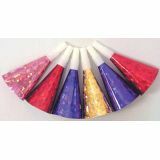 50 Flexible Party Straws, 8"
Includes 8 Blow Out, Roll Up Horns, 8 Invitations, 8 Treat Bags, 8 Party Hats, 8 Cups, 8 Napkins,8 Plates, 1 Table Cloth. 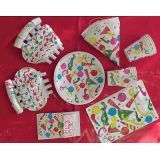 Includes 8 Blow Out, Roll Up Horns, 8 Invitations, 8 Treat Bags 8 Party Hats, 8 Cups, 8 Napkins, 8 Plates, 1 Table Cloth. 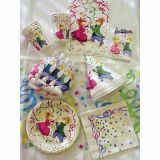 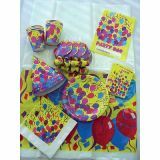 Includes 8 Blow Out, Roll Up Horns, 8 Invitations, 8 Treat Bags, 8 Party Hats, 8 Cups, 8 Napkins, 8 Plates, 1 Table Cloth. 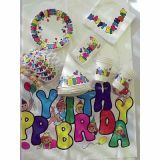 Includes 8 Blow Out, Roll Up Horns, 8 Invitations, 8 Treat Bags 8 Party Hats, 8 Cups, 8 Napkins,8 Plates, 1 Table Cloth.